In January 2019, we have been awarded a ZonMw-grant to conduct a one-year inquiry into completed life, commissioned by the Dutch government. 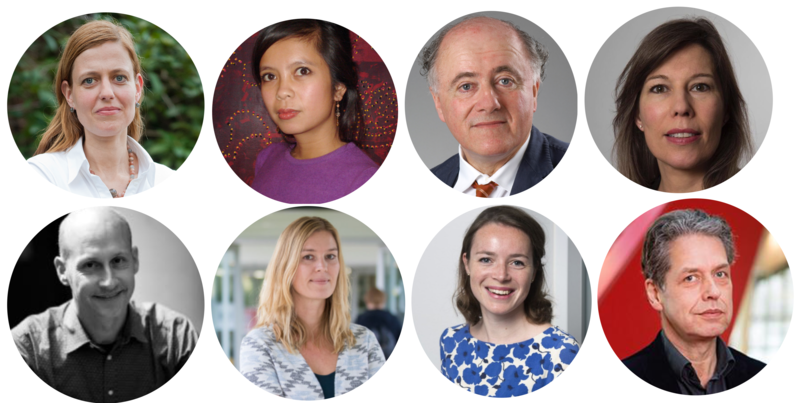 In this mixed-method project, with a team of medical and humanities researchers, we will build on my former work and empirically investigate the prevalence, characteristics and motives of Dutch older people with a death wish. The project is a cooperation between the UvH and the Julius Centre of the UMCU. The researchers are: Dr. Els van Wijngaarden (UvH), Drs. Vera van den Berg (UvH), Dr. Alfred Sachs (UMCU), Dr. Ghislaine van Thiel (UMCU), Prof. dr. Carlo Leget (UvH), Drs. Iris Hartog (UvH), Drs. Margot Zomers (UMCU) and Dr. CunoUiterwaal (UMCU). 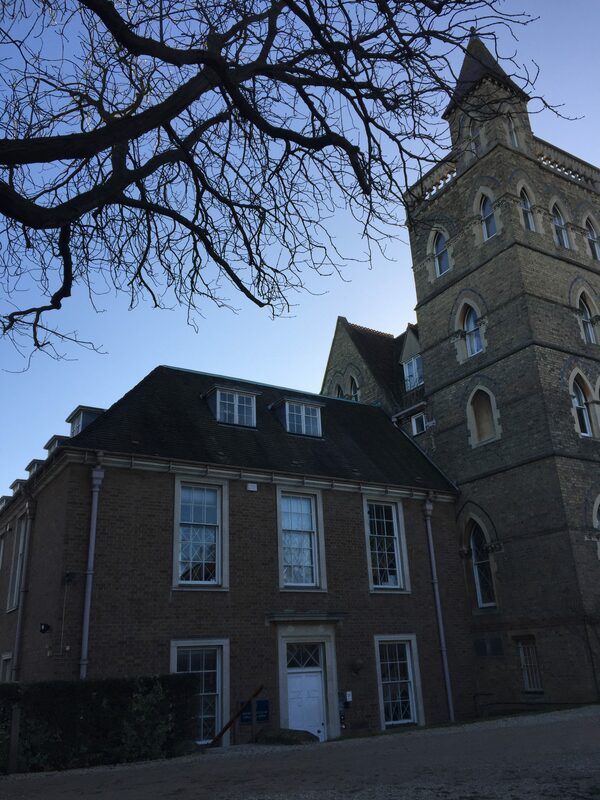 In February and March, I was an academic visitor Oxford Institute of Population Ageing. I received a Grant of the Dr. Catharina van Tussenbroek Foundation. My research project focused on changing Western notions about living towards death in old age, the implications of the new demography of death, dying and living towards the end of life, and its impact on the way individuals view (the meaning of) their lives. 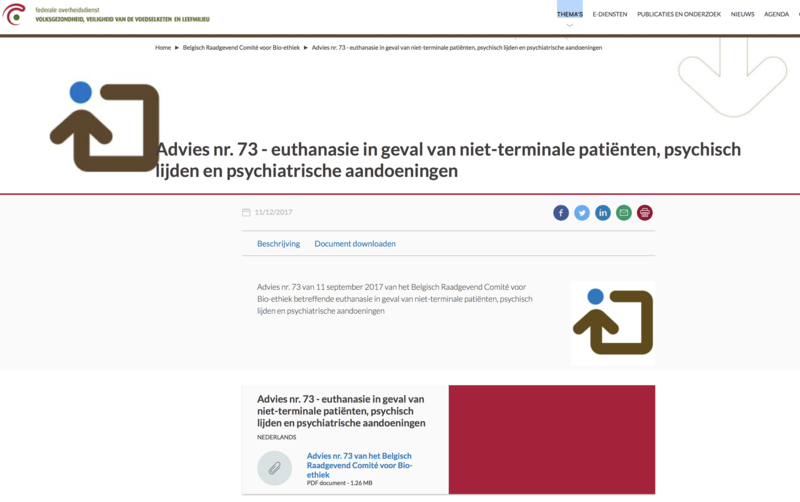 December 2017: The Belgian Advisory Committee on Bioethics presents a new advise on euthanasia in the case of non-terminal patients, psychological suffering and psychiatric disorders, and refers in detail to my my research, conducted at the University of Humanistic Studies in Utrecht. 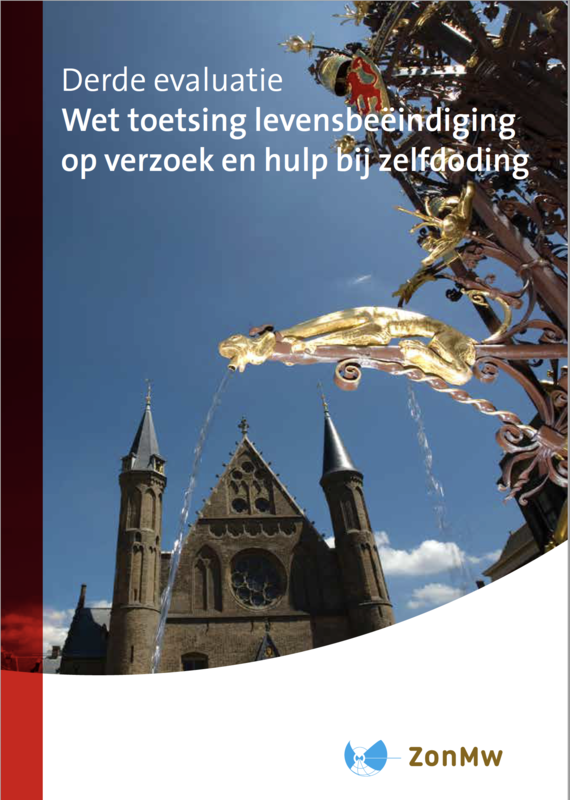 On 30th October, I was invited to join the round table meeting in the Dutch Parliament regarding the third evaluation of the Euthanasia Law and present my position paper, titled: ‘Don’t solve a problem before understanding it’. Based on my research, I reflected mainly on the recent developments on completed life. On 27th October, Nieuwsuur – a Dutch TV news programme – broadcasted a reportage on the Australian Philip Nitschke, a euthanasia activist and former physician, who unveiled his “suicide machine”. The so-called “Sarco,” short for sarcophagus, is designed to “provide people with a death when they wish to die,” he states. In this studio interview, I was asked to reflect on this quite bizarre phenomenon.. In May 2017, my thesis was awarded with the Research Prize of the Praemium Erasmianum Foundation for which I feel deeply honored. 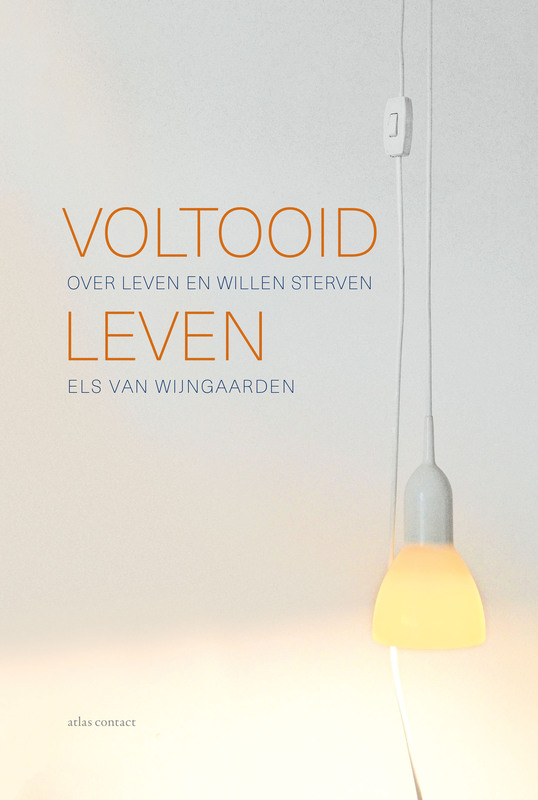 Based on my research into the phenomenon of completed life, I have written a Dutch book for the general public in which the personal stories of older people play a prominent role. At 22 November 2016, I defended my thesis Ready to give up on life. 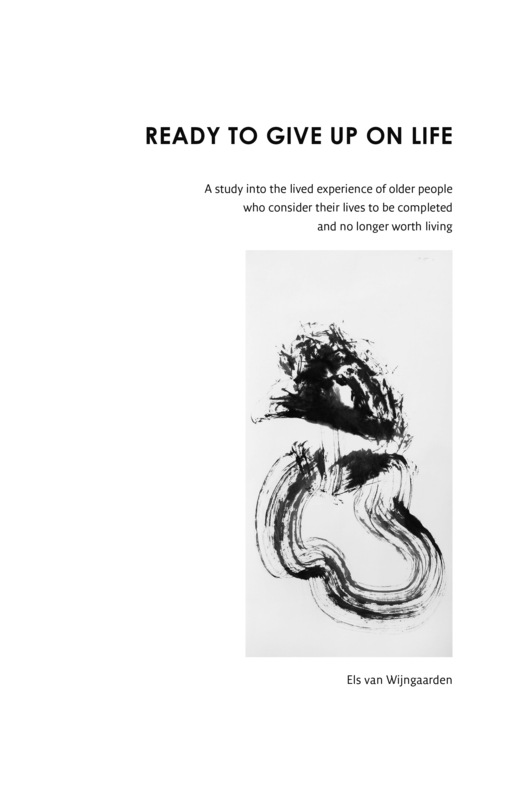 A study into the lived experience of older people who consider their lives to be completed and no longerworth living. Please find the English summary here. Since 1991, there is an on-going public debate in the Netherlands, questioning whether elderly people with a wish to die should have legal options to ask for assisted dying. In October 2016, the Dutch Minister of Health presented a proposed law that would allow people who are not suffering from a medical condition to seek assisted suicide if they feel they have “completed life.” Proponents of the law counter that limiting assisted death to patients with terminal illnesses is no longer enough, and that older people should have the right to end their lives with dignity, and when they so choose. My PHD-study is the first in-depth study world wide, aiming to develop a thorough understanding of the phenomenon ‘life is completed and no longer worth living’, as it is lived and experienced by elderly people who do not suffer from a life-threatening disease or a psychiatric disorder. It involves several phenomenological and ethical reflections on this phenomenon. This study was funded by The Dutch Organisation for Scientific Research (NWO).